> Get the app here. 4.remain current with changes in practice. Walter earned his B.S. Pharm from Howard University, his M.S. in Pharmaceutical Administration from The Ohio State University and his Ph.D. in Pharmacy Administration from the University of Maryland Baltimore. He has been the Director of Continuing Education since 2007. Here is a short article that explains how credits are reported following completion of a CE activity. It explains the roles of the provider (me), ACPE and NABP. View the credit reporting article. Because credits are reported electronically, there is no need to receive and keep CE certificates of completion. However, you should check your CPE Monitor account often to verify that all your credits have been recorded. Contact the provider of the CE activity if there are discrepancies. 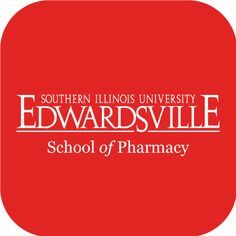 Copyright © 2019 SIUE School of Pharmacy CE. All Rights Reserved.